Please come out and join us for a fun and informative evening. 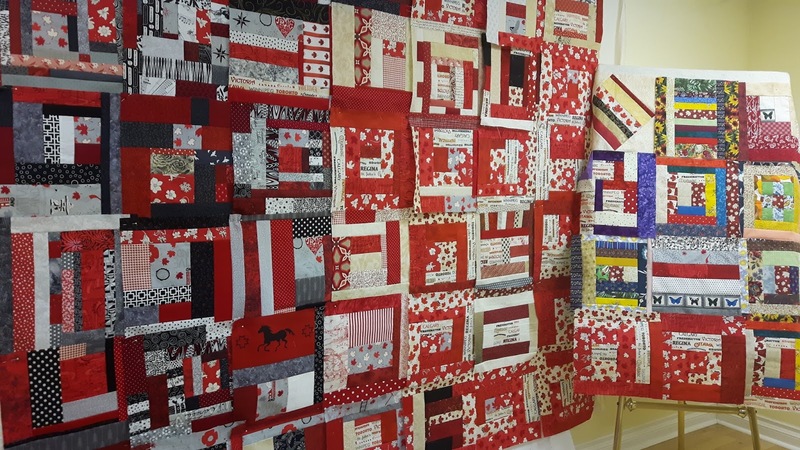 Our group has 55 ++ quilt blocks ready to sew together for quilt tops. The Canada 150 fabric is beautiful. There are so many options.